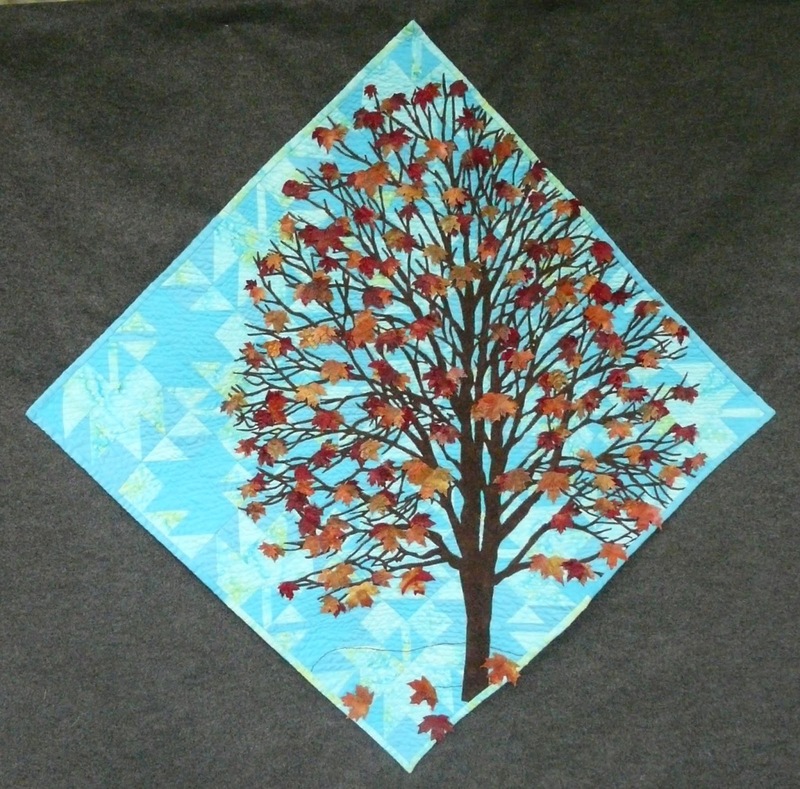 Maple Leaves - Ein Blättersturm from Quilt Collection M.
Ich habe es wieder gemacht und mich bei einem Quilt Along von Fatquartershop angemeldet. Wieder einmal ist das Thema ein Classic and Vintage Muster. Dieses Mal sind es Blätter und zwar die Maple Leaf Blätter. Blätter gehören im Herbst ja dazu und sie passen besonders schön zu den Kastanien, Eicheln und Tannenzapfen. Many quilts out there are made entirely of one repeated block. 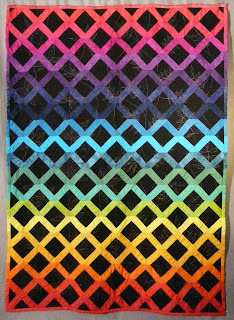 Sampler quilts can have as many as a hundred or more different blocks, without a single block repeating. 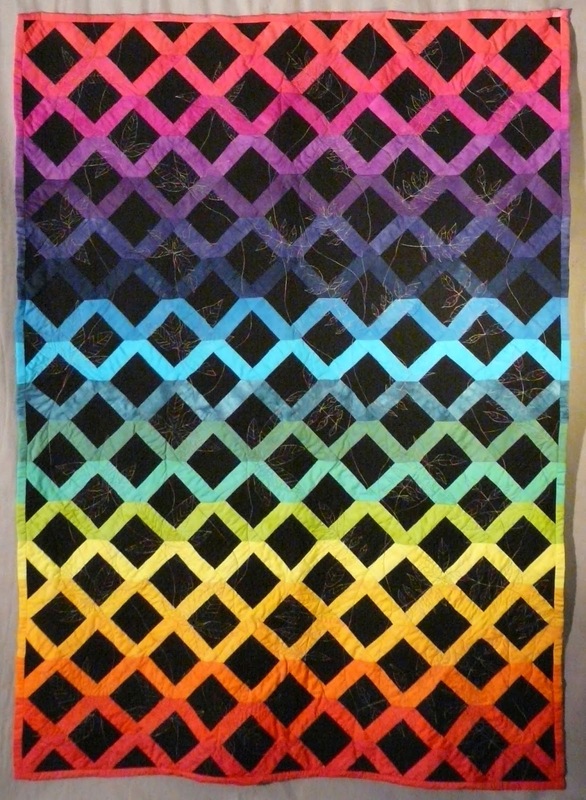 Courtney made this beautiful quilt with two repeating blocks, and I think it came out amazing! One of the blocks is a simple maple leaf in a cream square on point with a darker tan and black fabric in the corners. 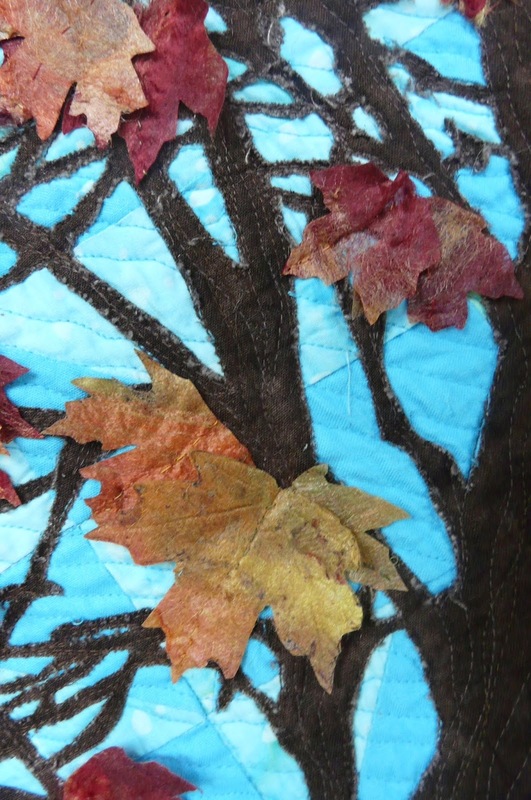 She picked different colors for each of her leaves giving us the full spectrum of fall in the quilt. The renters here have been getting into the fall spirit lately with some fun and very cute autumn quilts! Here’s a peek at some of the quilts they’ve been working on! 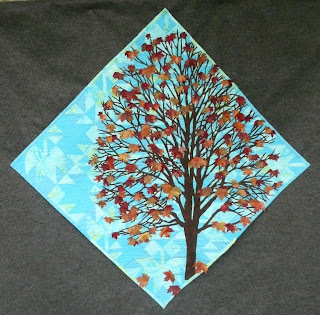 Nancy brought in this sweet autumn leaf block quilt for her rental certification class. This lap quilt is the Goldilocks quilt for the certification class, it’s not too big or too small! 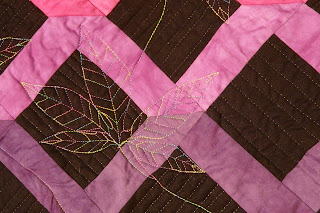 For the quilting, Nancy wanted to stick with the leaf theme and used the Ground Cover pantograph. 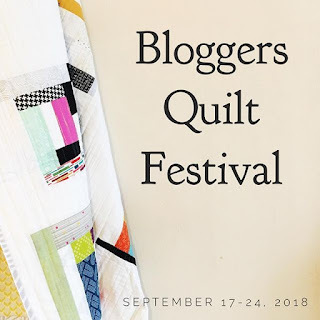 I can imagine Nancy will be wrapped up in this quilt on cool nights this fall.